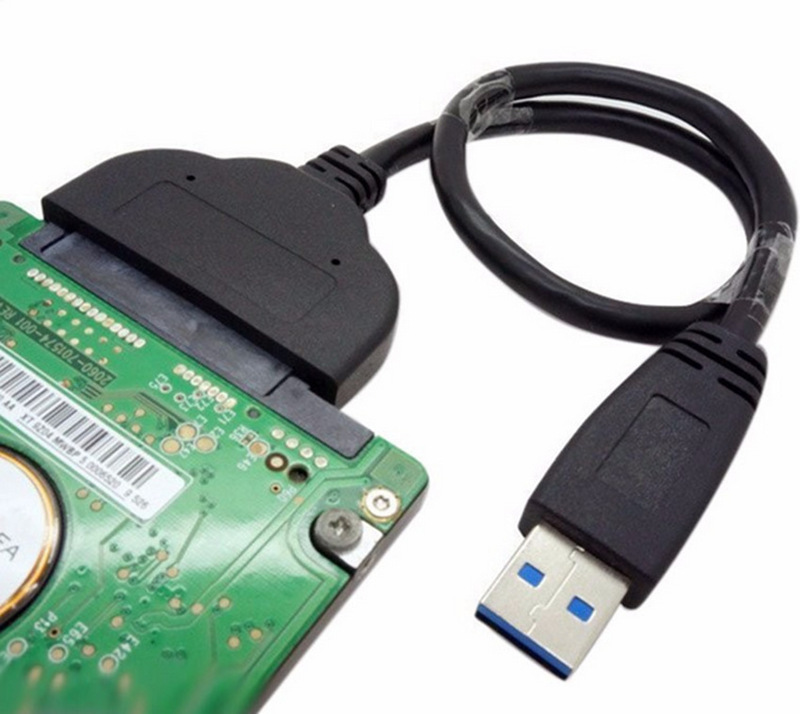 QUICKLY ACCESS A SATA SSD OR HDD: Add drive space to your laptop by connecting to a SATA 2.5″ SATA SSD or HDD using this SATA to USB cable. You can connect to an external drive t0: add storage, perform backups, create disk images, implement data recoveries, and transfer content to your laptop. SAVE TIME: The hard drive transfer cable lets you easily swap between drives with no need to install the drive inside an enclosure. It’s plug-and-play and doesn’t require drivers. 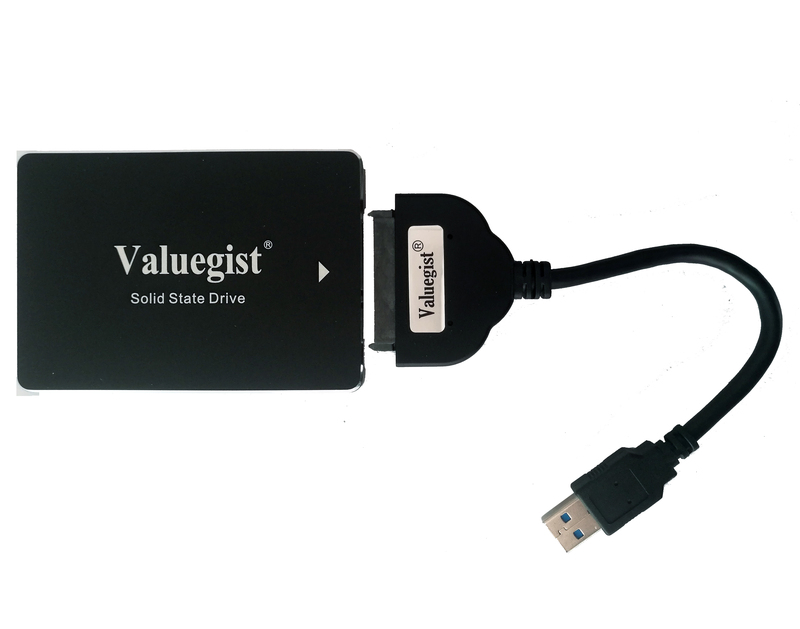 RELIABILITY GUARANTEED Valuegist.com offers a competitive 2-year warranty on this SATA to USB converter. 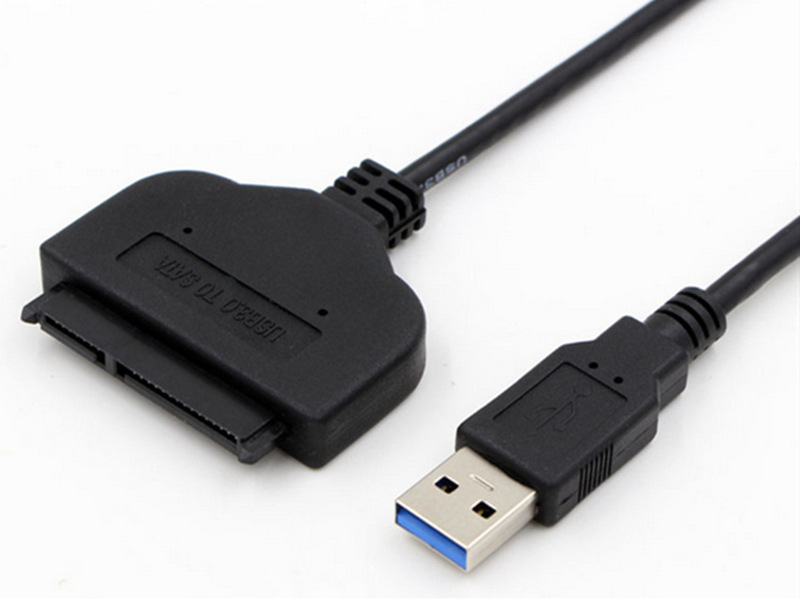 Valuegist USB 3.0 to SATA Converter Adapter Cable for 2.5 Inch Hard Drive Disk HDD and SSD. 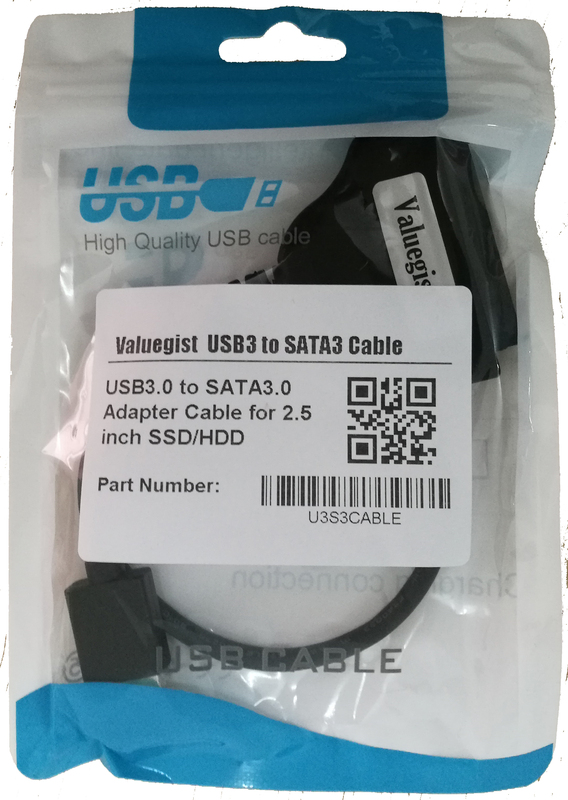 Valuegist USB 3.0 to SATA Hard Drive Converter allows you to connect any standard 2.5″ SATA hard drive to your computer via USB 3.0 Port at speed up to 5Gbps. It is ideal for you to backup files or upgrade your notebook/PC hard drive quickly. * Compatible with 2.5 ” HDD, SSD. * Compatible with Windows 98, 2000, XP, Vista, 7, 8, 10 and Mac OS X. 1. Designed for for 2.5″ HDD/SDD. 2. Do NOT support 3.5″ HDD, BLU-RAY DVD, CD-ROM, DVD-ROM, CD-RW, DVD+RW Combo devices.